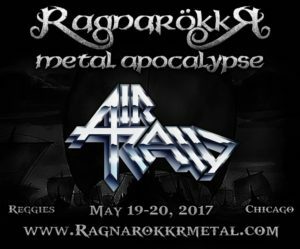 Published on August 27th, 2016 | by Justin G.
The first five bands have been announced for next year’s Ragnarokkr Metal Apocalypse Festival. 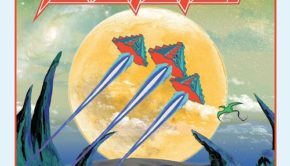 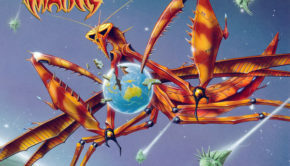 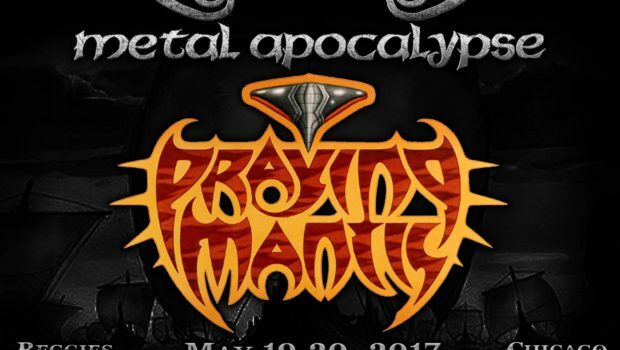 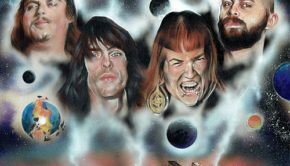 NWOBHM legends Praying Mantis, Swedish traditional metal band Air Raid and cult favorites Brocas Helm have been confirmed, as have newcomers Substratum and Syrus. 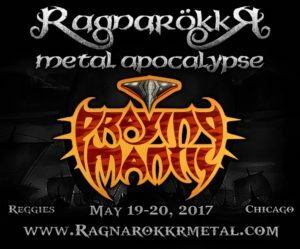 The festival will be held May 19-20, 2017 at Reggies in Chicago. 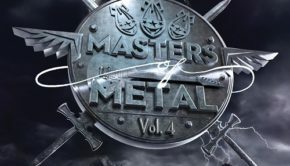 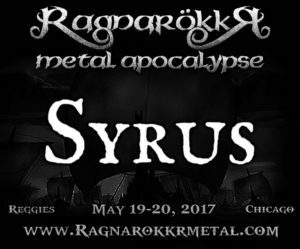 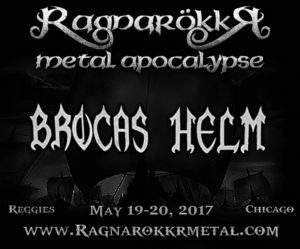 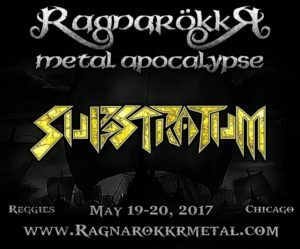 Additional details are at www.ragnarokkrmetal.com.